Be a leader. Make a difference. 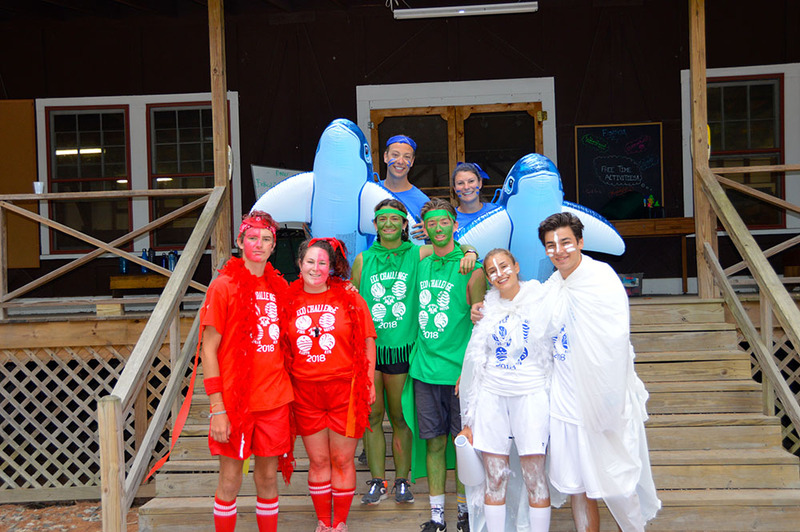 Being a part of the Camp North Star staff means that you are part of something larger than yourself. You are a rock star, a best friend, a sister, a brother and possibly the coolest person on earth to our campers. Our campers will leave feeling great about themselves, more self-confident and more independent because of you. There is no better reward than at the end of the session when your camper is hugging you good-bye with tears in his or her eyes. Our camp staff members are much more than employees. You are quickly swept up into the family tree of Camp North Star. Steven and Brooke, our Owners/Directors, along with their leadership team are there for you every step of the way. They are friends, mentors, and your family for your time at camp.